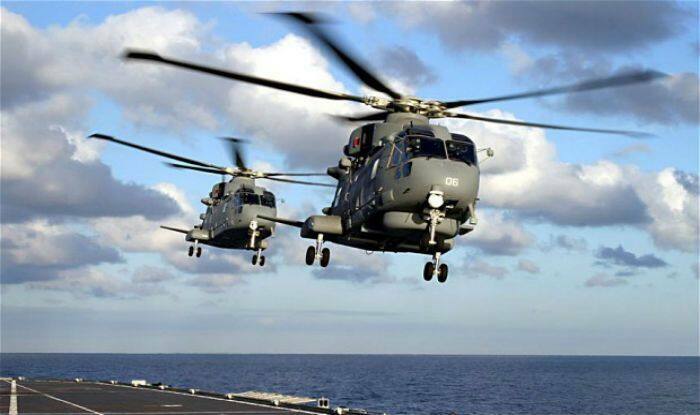 New Delhi: The Patiala House Court on Saturday granted two-day custody of Gautam Khaitan, accused in AgustaWestland VVIP chopper case, to Enforcement Directorate, news agency ANI reported. The Enforcement Directorate (ED) has arrested Khaitan in connection with a case of possession of black money. As per PTI reports, a fresh criminal case under the PMLA was filed by the ED against Khaitan on the basis of a case filed by the Income Tax Department against him under Section 51 of the Black Money (Undisclosed Foreign Income and Assets) and Imposition of Tax Act, 2015. ED has alleged that Khaitan has been operating and holding a number of foreign accounts illegally and thereby possessing black money and stash assets. Notably, Khaitan had been arrested by the ED and the CBI a few years ago. A charge sheet was also filed against him by the two agencies and he was currently out on bail. In a major development, middleman Christian Michel was brought to India following his extradition by the United Arab Emirates in December 2018. He is one of the three middlemen being probed in the case, besides Guido Haschke and Carlo Gerosa, by the Enforcement Directorate and the CBI. Both the agencies had notified an Interpol red corner notice (RCN) against him after the court issued a non-bailable warrant against him. However, he had denied the charges.